Santiago Muñoz Arbeláez PhD en Historia, Yale University. Profesor asistente, Universidad de los Andes. 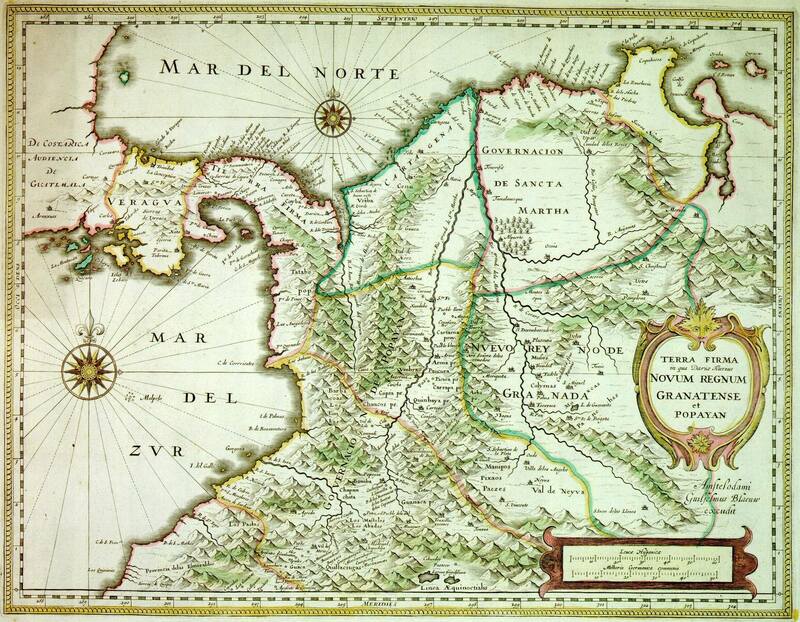 Published by Blaeu, copperplate of Hondius after a map of Hessel Gerritsz. © 2019 Santiago Muñoz Arbeláez. Powered by Jekyll, leonids theme.